Prescriptive Analytics is the area of data analytics that focuses on finding the best course of action in a scenario given the available data. It’s related to both descriptive analytics and predictive analytics but emphasizes actionable insights instead of data monitoring. 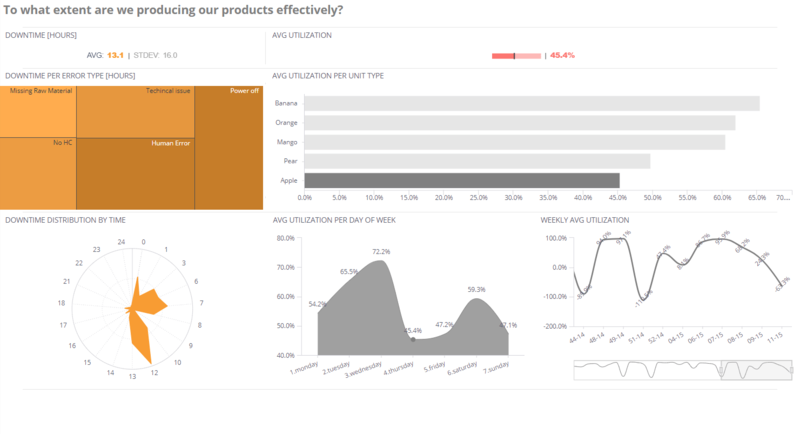 Whereas descriptive analytics offers BI insights into what has happened, and predictive analytics focuses on forecasting possible outcomes, prescriptive analytics aims to find the best solution given a variety of choices. Additionally, the field also empowers companies to make decisions based on optimizing the result of future events or risks, and provides a model to study them. Prescriptive analytics gathers data from a variety of both descriptive and predictive sources for its models and applies them to the process of decision-making. This includes combining existing conditions and possible decisions to determine how each would impact the future. Moreover, it can measure the impact of a decision based on different possible future scenarios. The field borrows heavily from mathematics and computer science, using a variety of statistical methods to create and re-create possible decision patterns that could affect an organization in different ways. Prescriptive analytics is the final step of business analytics. How Can I Use Prescriptive Analytics? 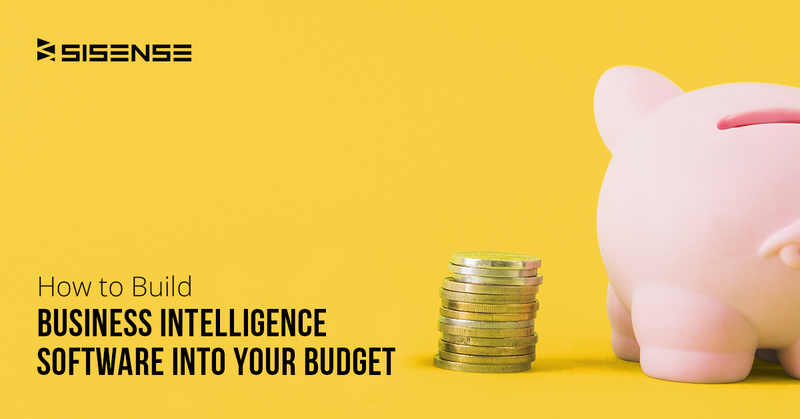 Most modern BI tools have prescriptive analytics built in and provide users with actionable results that empower them to make better decisions. 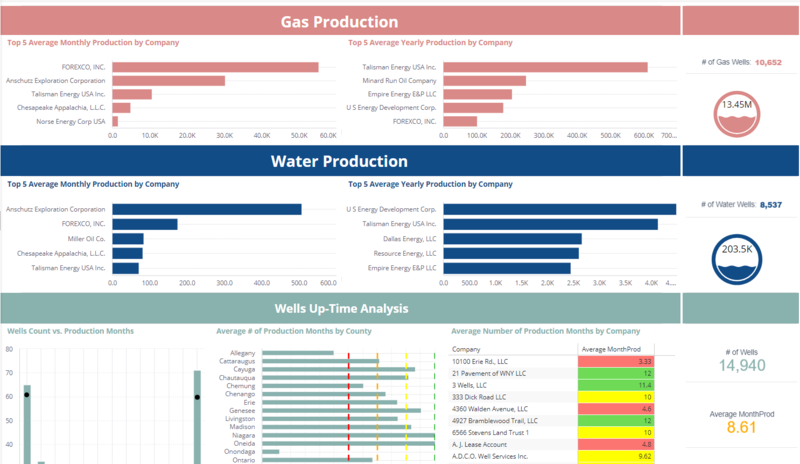 One of the more interesting applications of prescriptive analytics is in oil and gas management, where prices fluctuate almost by second based on ever-changing political, environmental, and demand conditions. For manufacturers, the ability to model prices on a variety of factors allows them to make better decisions about production, storage, and new discoveries. Furthermore, the field is useful for managing equipment and maintenance, as well as making better decisions regarding drilling and exploration locations. 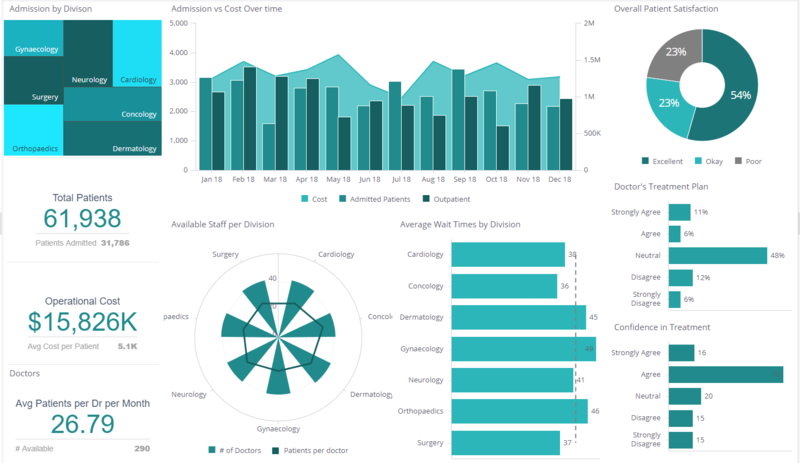 In healthcare business intelligence, prescriptive analytics is applied across the industry, both in patient care and healthcare administration. For practitioners and care providers, prescriptive analytics helps improve clinical care and provide more satisfactory service to patients. 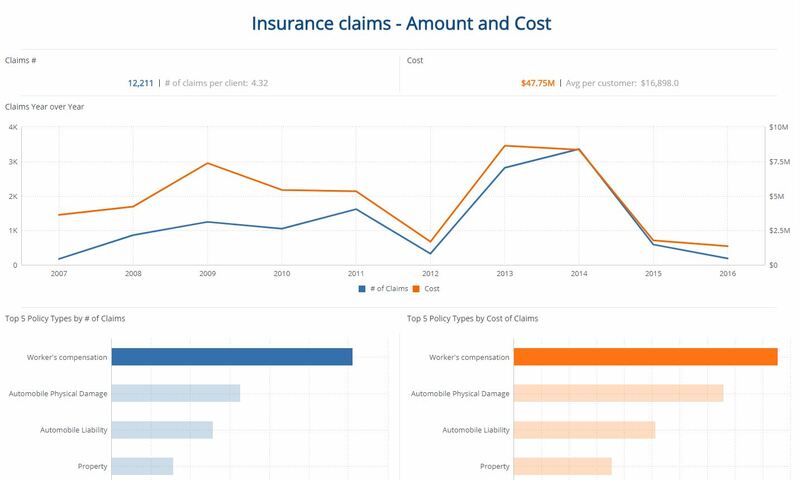 Insurers also use prescriptive analytics in their risk assessment models to provide pricing and premium information for clients. For pharmaceutical companies, prescriptive analytics helps identify the best testing and patient cohorts for clinical trials. This reduces the costs of testing to eventually help expedite drug development and possible approval.